March 15, 2012. 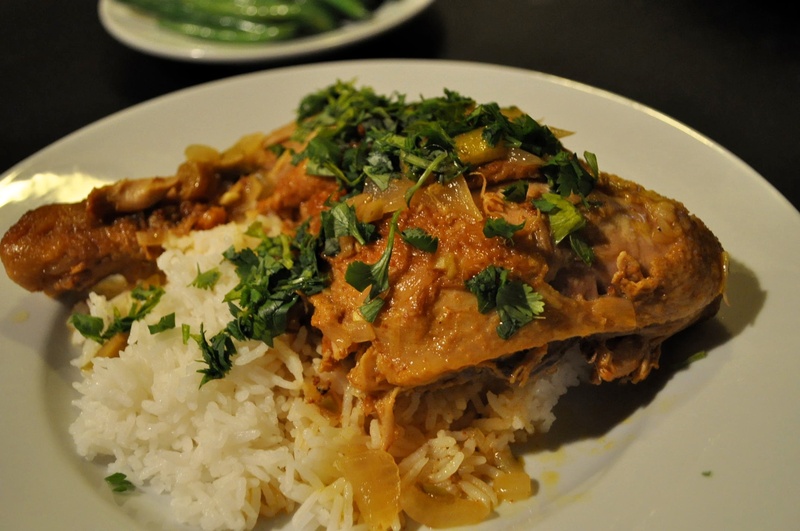 Moroccan Chicken. LOVE this dish. Preserved lemon, spices, long cooking – very soulful.